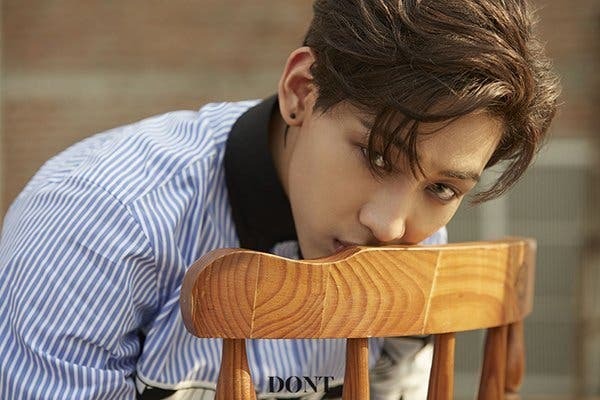 Rapper/Singer BamBam of Thailand makes it through the next round of 100 Asian Heartthrobs 2018. He is the winner of the online fan vote in Group 6 garnering 69.46% of the total votes. 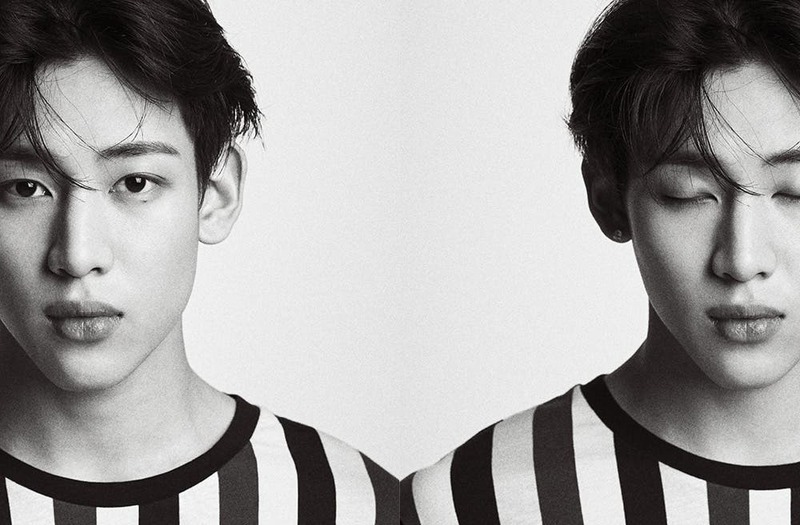 The 21-year-old member of the K-pop group GOT7 will advance in our Top 30 poll.